Have completed thirty semester hours of credit-bearing courses whether at A&M-Commerce or elsewhere. We are located in the Student Access and Success Center also known as the One Stop Shop. 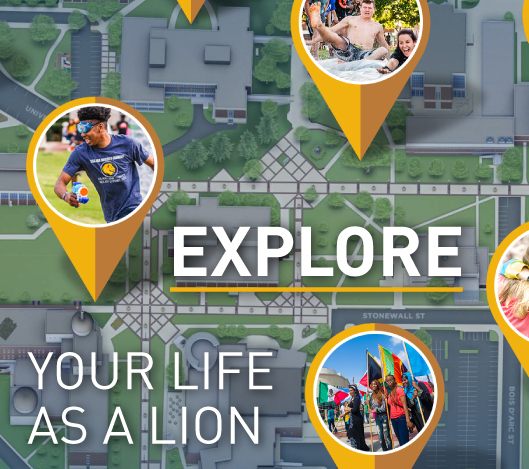 Click HERE for a campus map.